We are an innovative company founded on the belief that tourism is the new engine of globalization, free movement of people. We consider tourism a belief and we pursue this project through the transport of persons. Our service is carried out through a fleet of mini van and minibus full optional that will lead you through the wonders of Italy. And yes! We do not consider our work a simple movement of people but we believe that the transport is an integral part of the travel: is that expectation that exhilarates, is the moment that empties the mind and makes it free to accept the best that our Tours and Transfers will give you. Try it! We are here to meet this and many more of your desires. 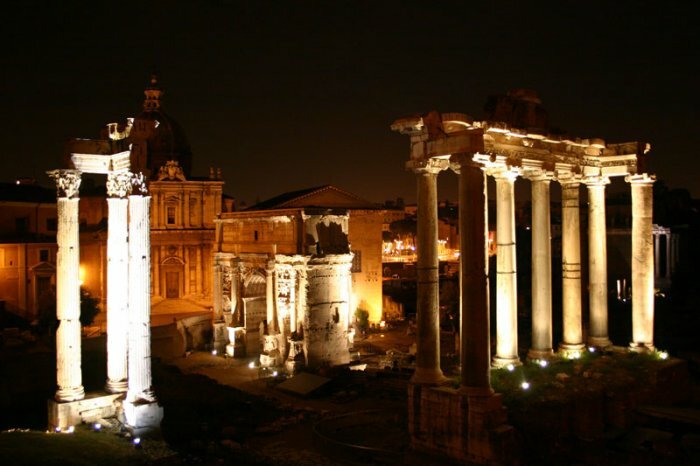 Rome by night tour: An unforgettable evening in the most beautiful city in the world: Rome. 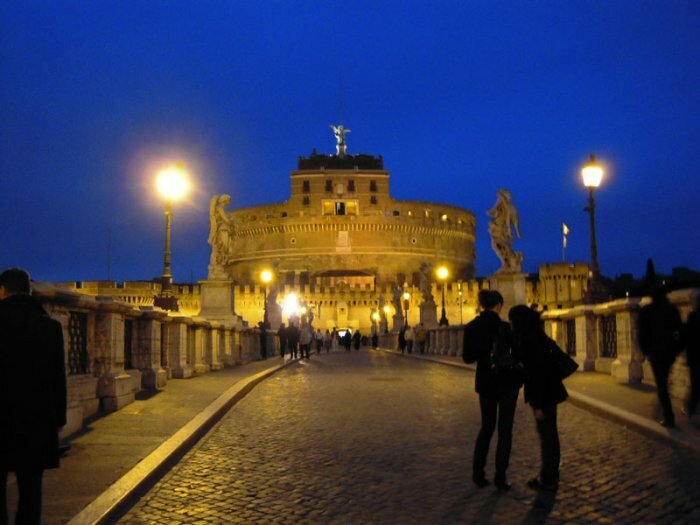 Tour a romantic, exciting … from € 45.00 per person! 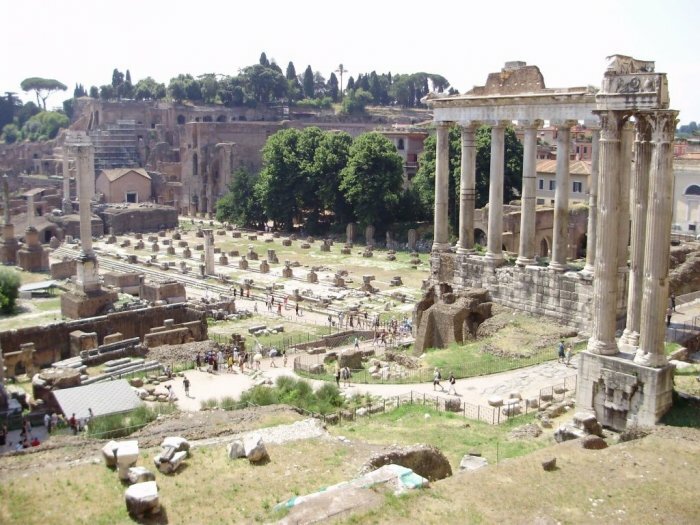 Ancient Rome tour: Long stops at strategic points from which you can achieve the beauty of Roma: Colosseo…from € 25.00 per person! 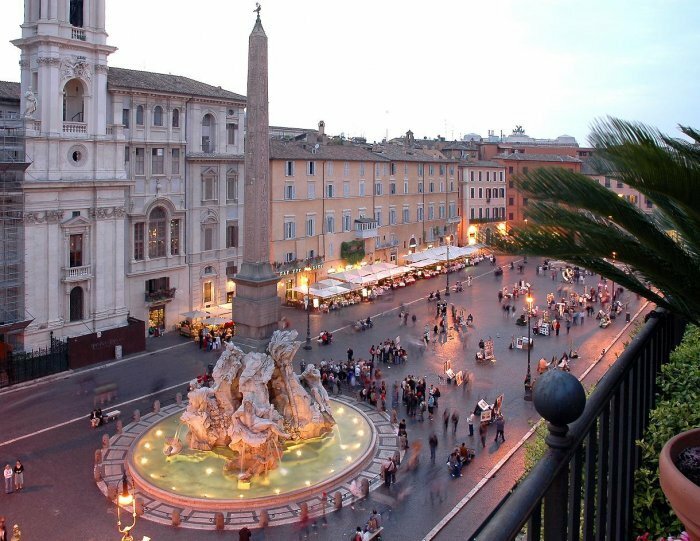 Classical Rome tour: Through the oldest streets in search of its most beautiful treasures:Piazza Venezia, Trevi Fountain…from € 25.00 per person! 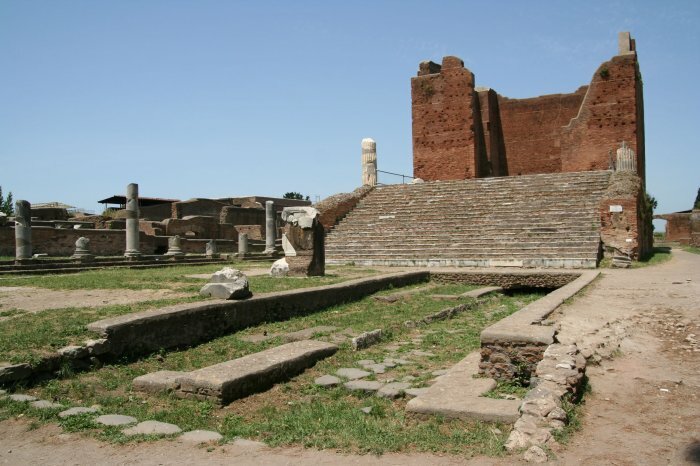 Ostia antica tour: The ruins of the ancient port of Rome, Ostia, the transfer to the Archaeological Park…from € 25.00 per person! 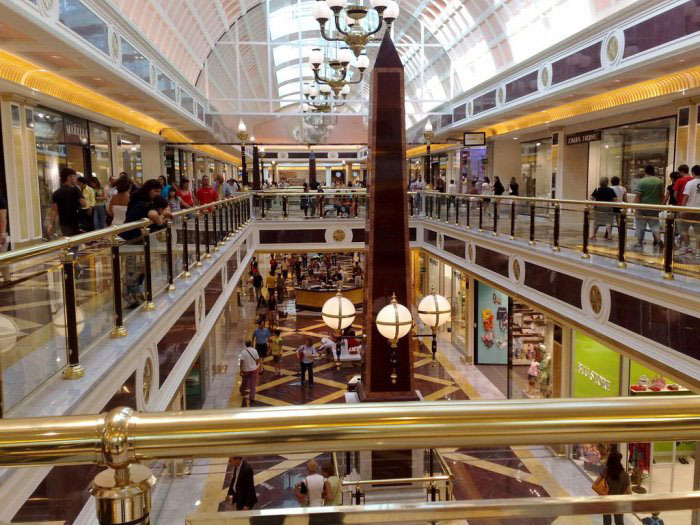 A day of shopping in Rome: Shopping centers and the fashion outdoors: the best shopping streets in Rome, Via Condotti …from € 25.00 per person! 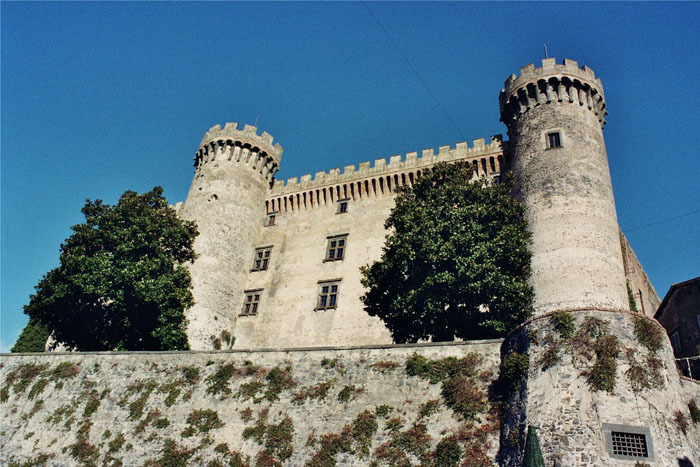 Bracciano tour: Between history and nature, a pearl that emerges from the marvellous lake of Bracciano…from € 25.00 per person! 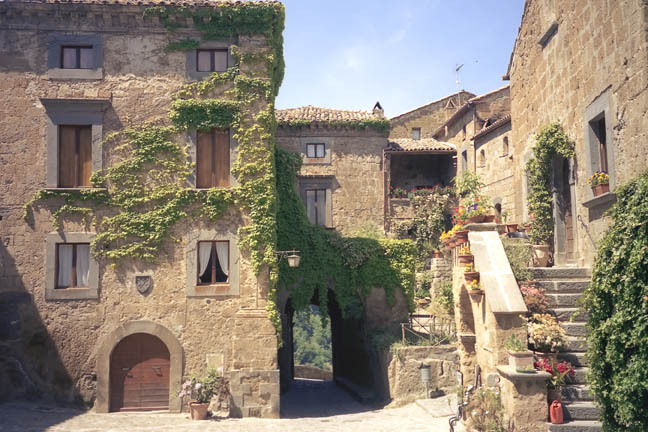 Tarquinia – Tuscania tour : In the heart of the Etruscan civilization, ancient treasures and medieval jewels in the sunlight …from € 20.00 per person! 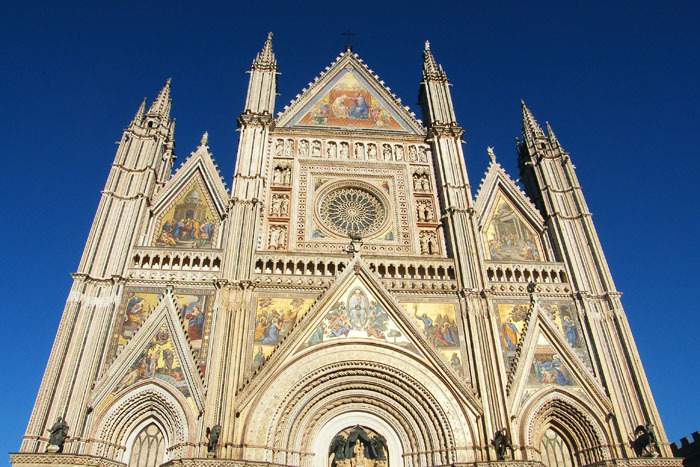 Orvieto Civita Bagnoreggio tour :The famous Cathedral of Orvieto and the surreal city Civita di Bagnoregio, The Dying City…from € 25.00 per person! 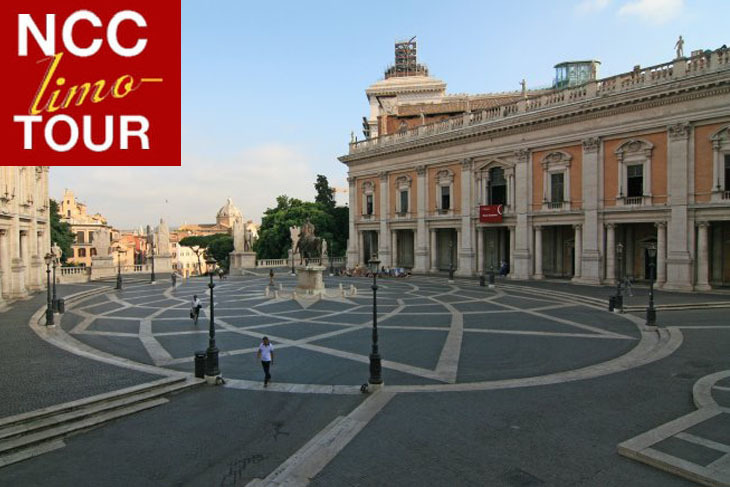 Simple and convenient service available daily to and from the airports of Rome. You can rely on our professionalism to reach your destination. You can rent the vehicle for private transport or shared with other passengers. In case of shared transport, we will organize the transfer in the best way, respecting the need for any each passenge.